The UK’s construction industry is expected to experience a moderate fall in 2018, following five years of consecutive growth. 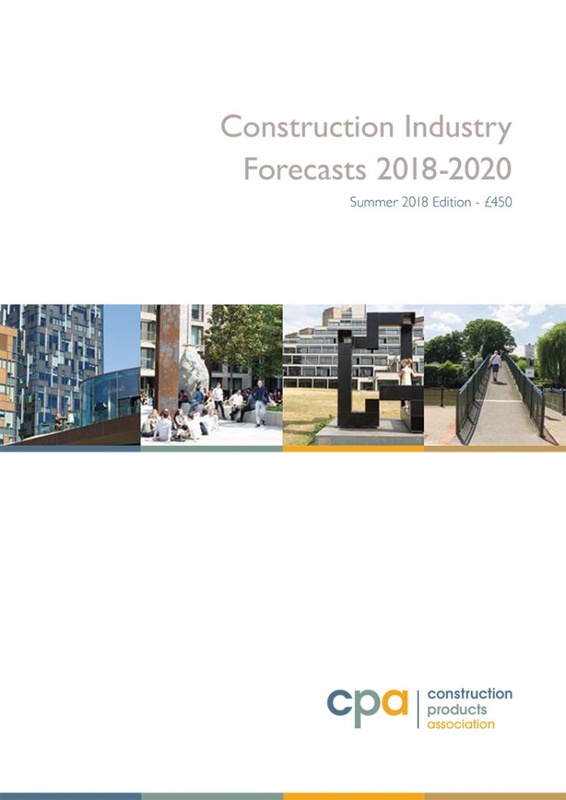 The Construction Products Association’s Summer Forecasts anticipate growth for the whole of 2018 to fall 0.6%, before accelerating to 2.3% in 2019 and 1.9% in 2020, with house builders the primary drivers of growth for the whole industry. In private housing, first-time buyer demand, enabled by the government’s Help to Buy scheme, continues to boost sentiment and encourage an increase in housebuilding activity outside London. The sector’s output is forecast to rise 5% in 2018 and 2% in 2019. 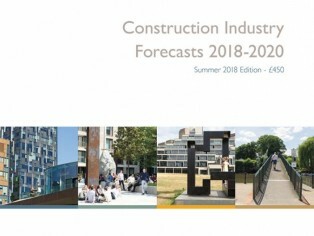 The infrastructure sector also remains a primary driver of growth for the whole construction industry, with output forecast to hit a historic high of £23.6 billion by 2020, driven by large projects such as HS2 and Hinkley Point C. However, the sector will be hoping government will push to ensure delivery on the ground with work on both projects already significantly delayed. Without the forecast growth in infrastructure and private housing activity, total construction output would fall by 3% in 2018 and remain flat in 2019. The demise of Carillion resulted in a poor performance for the industry at the start of the year, which combined with the bad weather, lost UK construction £1 billion of work. It is estimated 60% of this work may be recovered, but Carillion’s collapse will cause further delays at two major hospitals as work on the £335 million Royal Liverpool University and Birmingham’s £350 million Midland Metropolitan hospitals is on hold until at least 2019. “Clearly the first quarter of the year was difficult for the industry due to the demise of Carillion and the bad weather. Things improved markedly in the second quarter due to a catch-up in work as we would have expected but, overall, it’s mixed fortunes for contractors at the moment. On the positive side, house builders are keen on accelerating building rates outside of London and that is expected to be enough to offset sharp falls in house building in the capital.